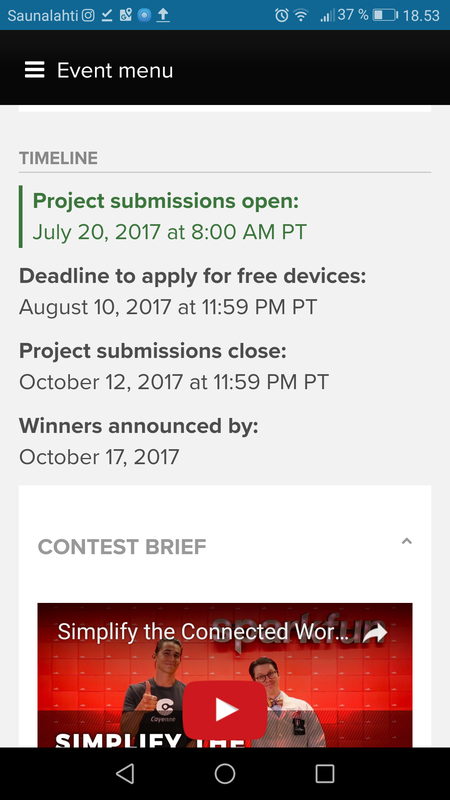 myDevices, SparkFun, and Espressifhave partnered to give you the world’s first ESP8266 IoT contest. Show us how you use the ESP8266 to simplify the connected world! There is no project too big or too small. Want to monitor the temperature in a room? Perfect. Thinking of creating an automated garden? Excellent. Want to use your Raspberry Pi, Arduino, and ESP8266 all in one giant home automation project? Even better!